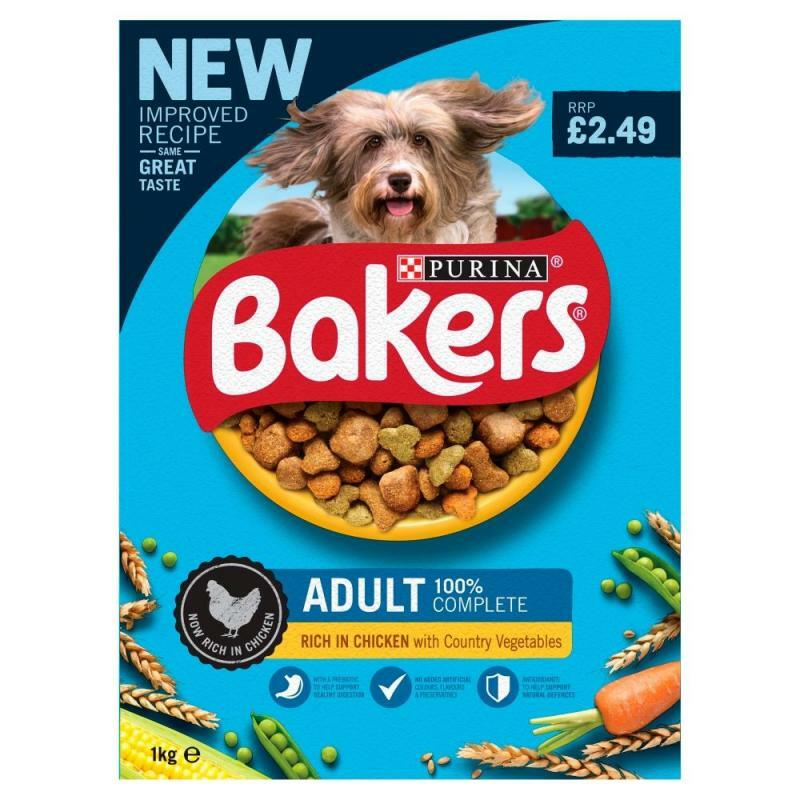 The scrummy, meaty chunks and tasty assortment of wholesome, crunchy kibbles in Bakers Complete Adult varieties give your dog all the ingredients he needs for a happy, healthy and active adult life. 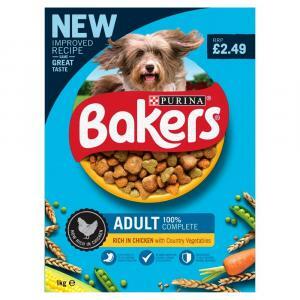 The image and product information have been prepared for illustration and information purposes only and has the possibility to differ from the one displayed. 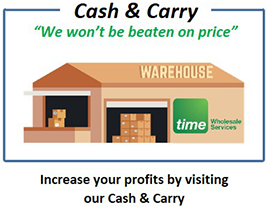 Time Wholesale Services cross references reasonable information obtained to ensure that the product information presented is accurate and up to date. 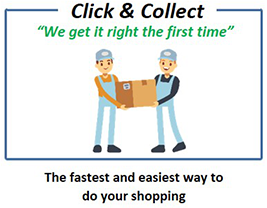 Time Wholesale Services does not accept any obligation for any information which may not be accurate, as the information provided is not a substitute for reading the product packaging or label prior to use. If you do require precise imaging, ingredients or nutritional information, it will be ideal to get in contact with the products manufacturer, which can be found either on the packaging/label or on their website. 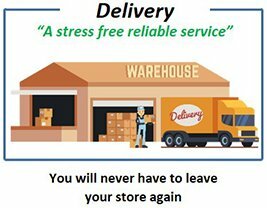 Please be aware that Time Wholesale Services take no responsibility for the validity of the contents received from the manufacturer. Time Wholesale Services depend upon third parties for most of the information shown thus product specifications may change at any time. Please note this data is supplied for personal use only. Information provided is subject to copyright and should not be replicated in any given circumstances without the consent of Time Wholesale Services.